Work continues on The Princess Anne to get the roof temporarily watertight before winter sets in. The HMT Engineering and Site teams have been working to patch the main problem areas, and next year we will start more long term work to preserve and seal the roof. Some surfaces have already been prepped ready for painting, with the first layer of primer paint going on this Wednesday (2nd Nov 16) on the side decks. Unfortunately, at this time there is no more news on The Princess Margaret. SR.N4 Update 15/04/16: We got it! SRN4 “The Princess Anne” saved for the Nation! 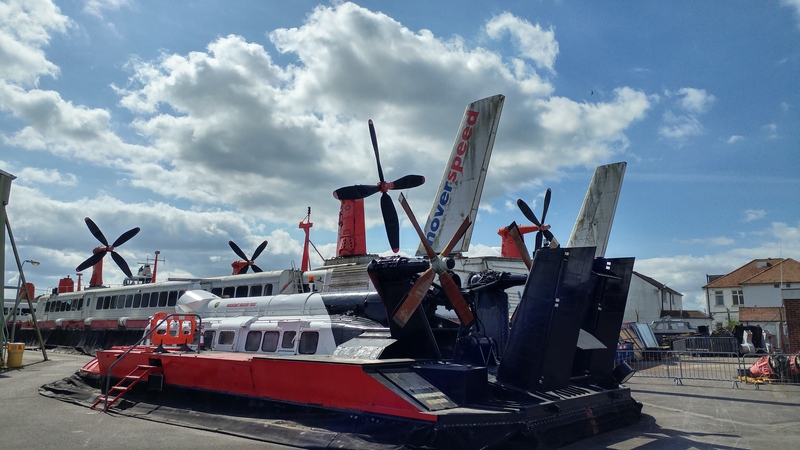 The Hovercraft Museum Trust is delighted to announce that they have been successful in securing the future of SRN4 “The Princess Anne”. We are also absolutely delighted to announce we will partially open the craft to the public at the Hovershow next weekend!!! We have worked very closely with our landlord, the Homes & Communities Agency to land an initial three-year lease (at peppercorn rent) with the intention of the HCA to hand the craft over completely to the Trust at the end of the 3 years. This time, period allows us to fulfil obligations in making the craft safe and of smart appearance. We would like to thank the team at HCA, the 23,000 signatories to our petition and the support of the Museum’s local MP Caroline Dineage. There has been an awful lot of work going on behind the scenes. Special thanks also go to our hardworking team of volunteers and trustees who have managed the campaign and we would also like to thank Cliff Valize-Jones for setting up the Save the SRN4 Facebook group which massively raised our profile. 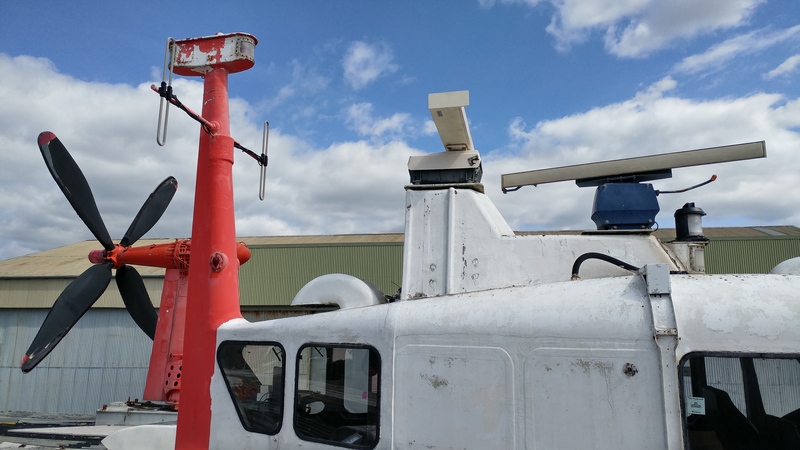 The real work starts now, though – volunteers to undertake work on her please get in touch! Wednesday this week we will drop the bow ramp to allow access for volunteers to prep part of the craft for public access but we have a huge job list to do before the craft is fully open and accessible. Many thanks again for all your help and support.